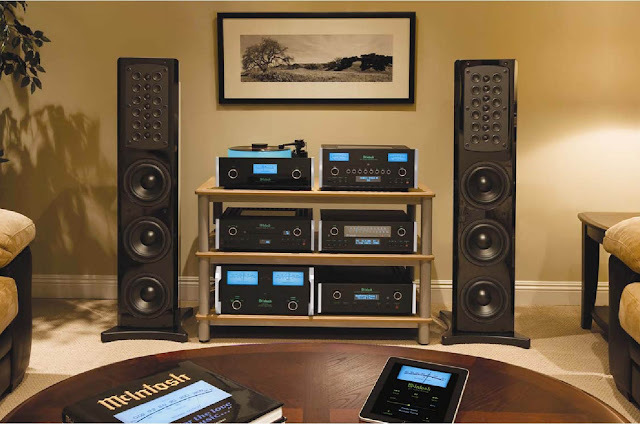 We offer perfect audio and video system installations for your entertainment needs. From advice from friendly experts or some equipment to integral audio, video, lighting, acoustic and environmental solutions for your installation, we are your full service partner for all the technical and production needs and challenges of your organization. Designers and contractors praise Cvm Contractors for the details and coordination capacity, while customers are repeatedly impressed by the follow-up and willingness to please once the job is finished (we work with warranty). They also praise the training, saying that the staff will install a first-class system and teach you how to use it, a key factor for those who have been left outdoors with eight remotes. We work for both small jobs and large installations.